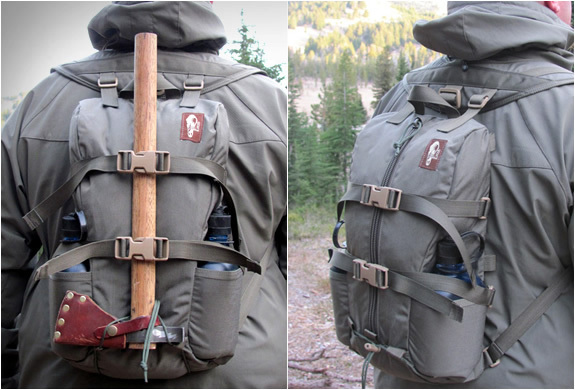 Our friends at Ethnotek Bags have announced a new addition to their growing family of bags. 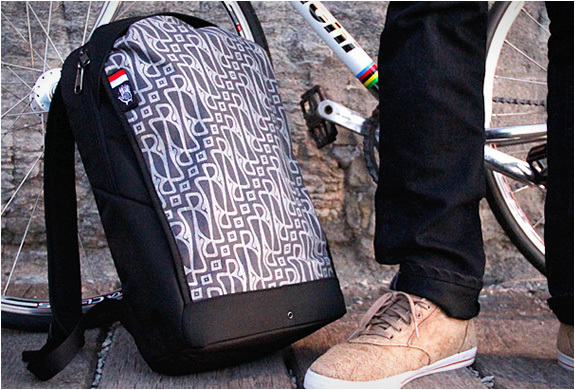 The Wayu Slim Pack is a backpack specially designed for bike commuters. 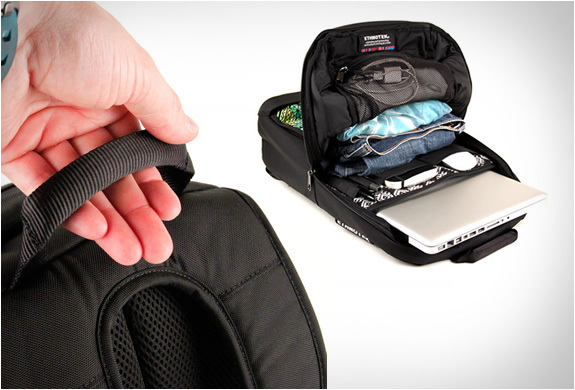 Made fom ultra-tough, water-resistant ballistic nylon, it houses a padded laptop compartment (for 15" laptops) plus plenty of slip pockets and slots to keep contents organized and accessible. 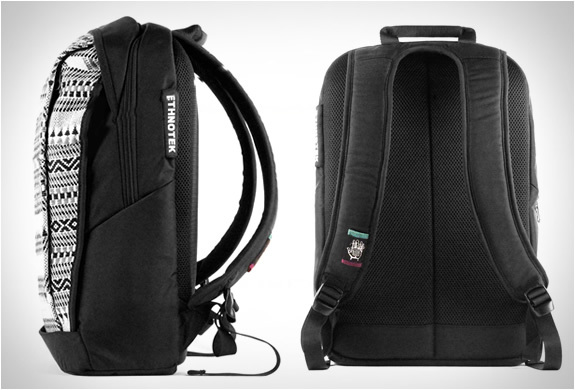 As all Ethnotek bags, the Wayu Pack has an interchangeable front panel called THREAD. 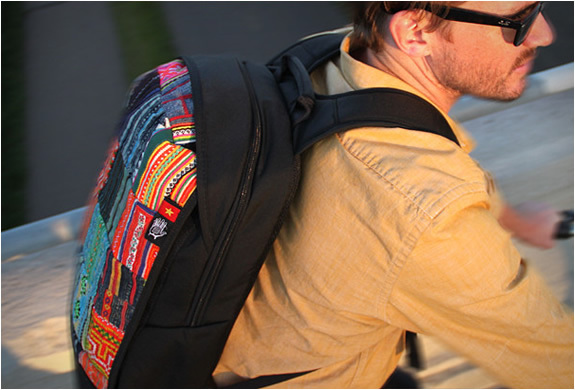 Each THREAD is created from hand made, ethnic textiles, sourced in person and purchased directly from the village in which they were created.